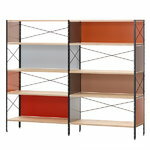 A bookcase tells a lot about the home and its inhabitants. 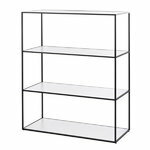 Do you fill your bookcase with hundreds of dear and precious books or prefer a minimalist setting of just few beautiful items, or is your bookcase a colourful mix of all the favourite things of the family? 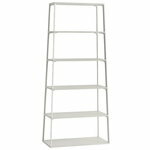 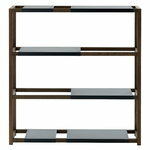 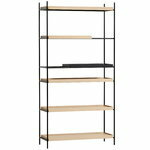 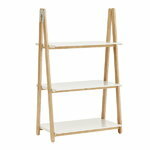 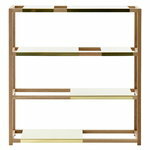 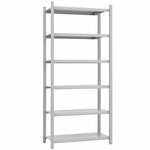 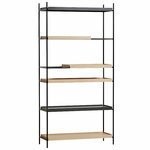 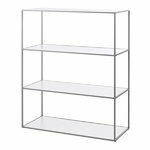 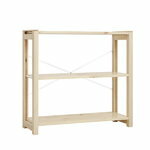 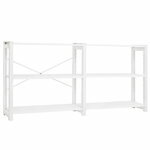 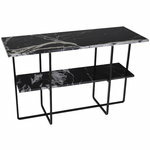 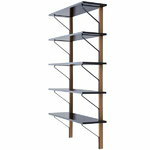 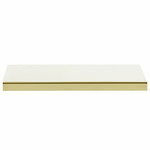 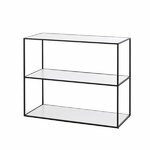 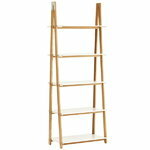 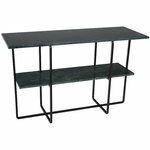 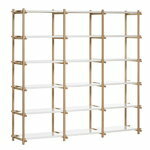 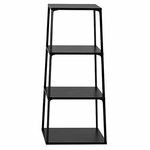 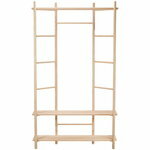 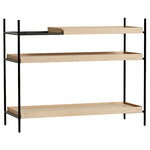 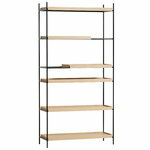 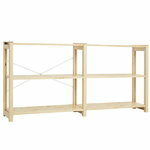 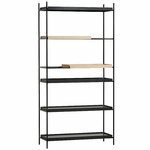 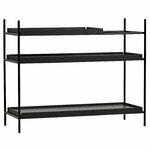 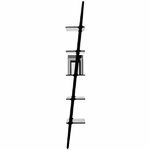 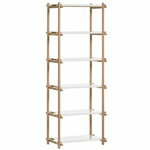 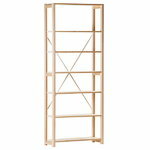 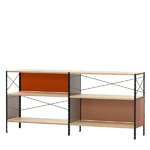 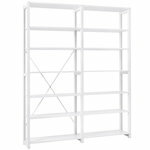 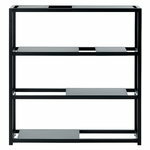 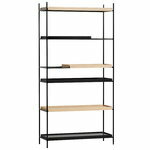 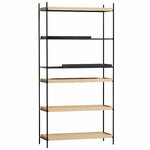 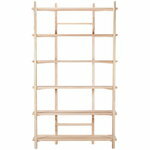 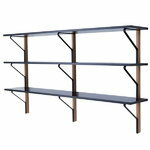 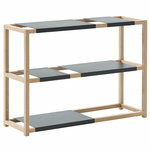 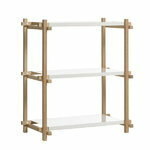 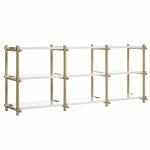 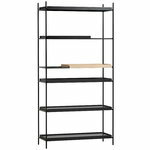 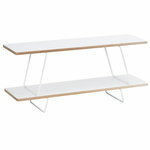 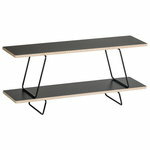 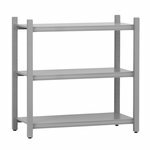 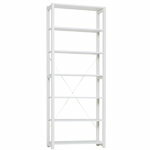 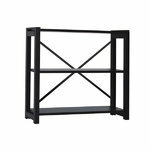 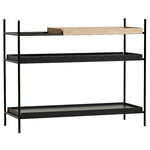 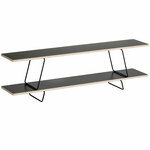 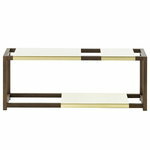 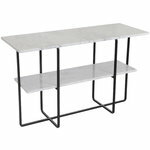 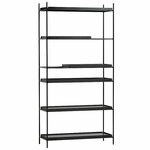 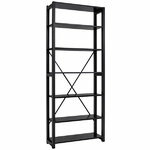 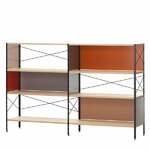 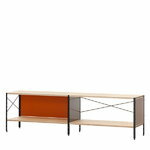 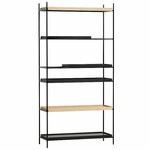 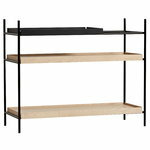 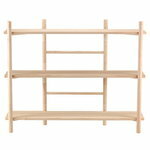 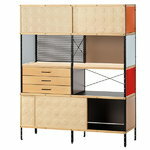 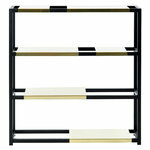 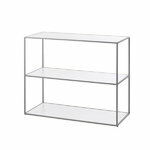 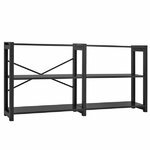 Find bookshelves of all sizes and styles from Finnish Design Shop!